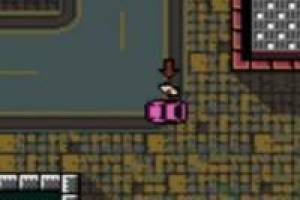 Play the first GTA game where you have to survive in a hostile world full of criminals, mafias and corruption. You'll have to be very careful with the police who patrol the city in search of criminals and have to andarte careful not to be hit by some unexpected bullet. It is a great action game where you get driving orders of bosses to do the dirty work and earn their respect. You can steal as many cars as you like, steal as many banks as you see fit and you can escape the police as long as you do not get caught. 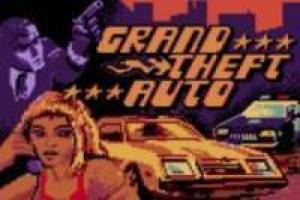 Play the first GTA and fill up the pocket money stolen. Remember it's an RPG and you can do anything you want!. 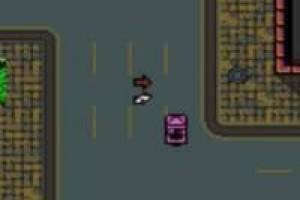 Enjoy the game Grand Theft Auto GBA, it's free, it's one of our Mobile, cell games we've selected.